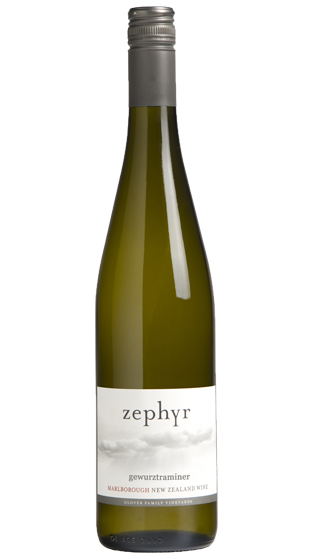 Tasting Note: A spicy and dynamic Gewurz from the Dillions Point sub-region. On the edge and definitely a wine that can work the room. All that spice with a story that keeps you listening long into the night.